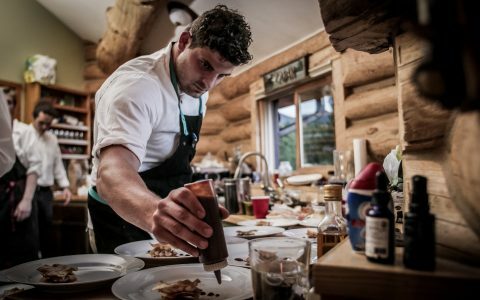 When the federal government introduced regulations surrounding cannabis edibles in December, few people were playing closer attention than those in Canada’s restaurant industry. Already adapting to the recent legalization of recreational bud and oil, industry stakeholders are already preparing for the legalization of edibles in October and they anticipate it being a boost for business. Once edibles become legal, they are expected to make up a sizeable chunk of the recreational cannabis market. 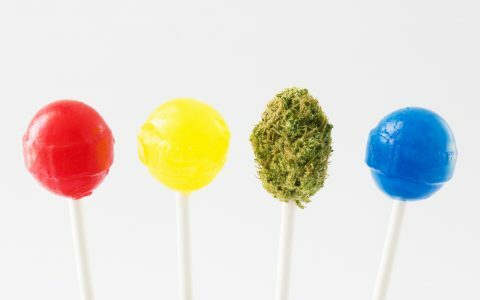 A report issued by the accounting firm Deloitte in June 2018 indicated that more than 60 percent of likely cannabis customers in Canada will choose to consume edible products. This forecast is hardly surprising given that in US jurisdictions where edibles are legal, sales of cannabis edibles have exploded. Big brands are already preparing for the introduction of edibles into the Canadian market. Constellation Brands, an American-based producer and marketer of beer, wine and spirits, has invested $5 billion in Canopy Growth Corporation, a licensed producer based in Smith Falls, Ont. 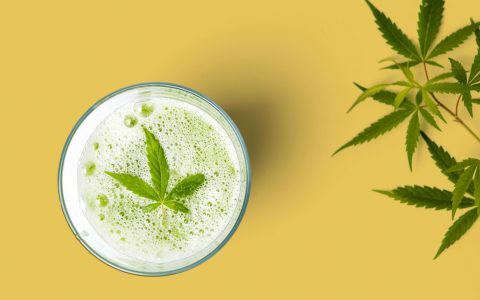 Also, the Canadian unit of Molson Coors Brewing Company has forged a partnership with Hydropothecary Corporation, a cannabis producer based in Gatineau, Quebec, to develop infused drinks. To be sure, Canadians probably won’t be able to order cannabis-infused dishes at their favourite eateries as soon as edibles become legal. “I don’t think it will be allowed at the outset. There are just too many variables, like cross-contamination. The science surrounding edibles has to become more sophisticated,” says Chad Finkelstein a business lawyer who is a partner at Dale & Lessmann LLP in Toronto. But Finkelstein, who specializes in the restaurant and retail industry, predicts that pre-packaged edibles will be sold at authorized retail locations—and he sees this as an opportunity for restaurant chains. While restrictions on the marketing of edibles will make it difficult for cannabis producers to develop brand loyalty with consumers, many restaurant chains already have brand loyalty and will be able to leverage it to sell their own retail products in much the same way Tim Hortons has leveraged its brand to sell packaged coffee, tea and hot chocolate in grocery stores. 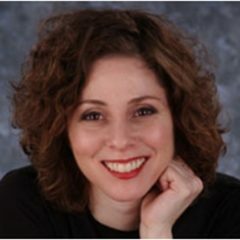 Shanna Munro, president and chief executive officer of Restaurants Canada, a non-profit association representing more than 30,000 food-service professionals, adds that a 2017 study conducted by researchers at Dalhousie University in Halifax, NS, found that 46% of Canadians would try cannabis-infused food products if they were available on the market. Finkelstein and Munro envision restaurant chains offering items on menus at cannabis lounges one day and Finkelstein predicts that high-profile chefs might end up benefiting from endorsing cannabis-infused products. He says some licensed producers are already looking to form partnerships with popular chefs. The increased foot traffic would increase property value, adds Finkelstein, pointing to Denver real estate numbers as a case in point. With the legalization of edibles just 10 months away, Restaurants Canada is helping the industry prepare by educating stakeholders—through updates on policy, legislative and regulatory developments—and by providing them with access to experts on the subject. The organization recently collaborated with George Brown College in Toronto to launch the Infused Innovations Initiative, a public-private partnership committed to educating and supporting cannabis entrepreneurs in the food and beverage sector. 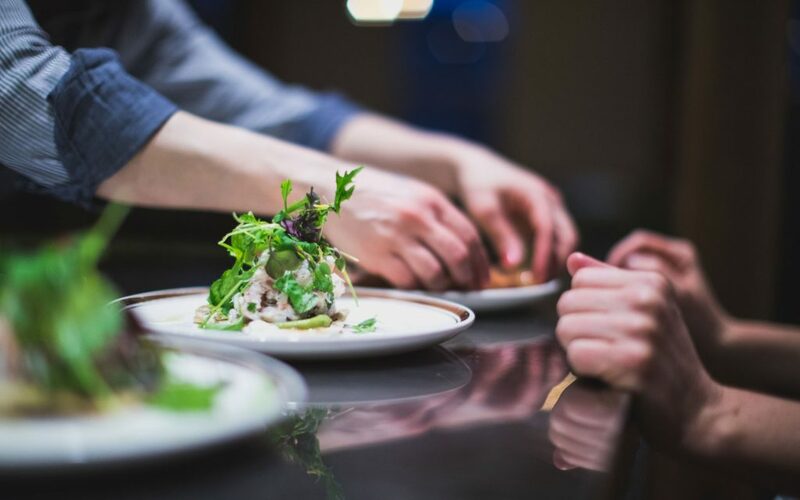 Restaurants Canada, which is also based in Toronto, is consulting with government officials about issues related to cannabis edibles and is participating on various advisory committees.